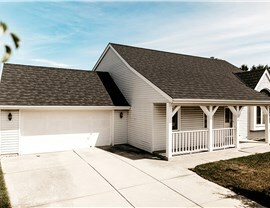 When you want the best in quality, durability, and style, our steel roofing systems are the top choice in the industry. 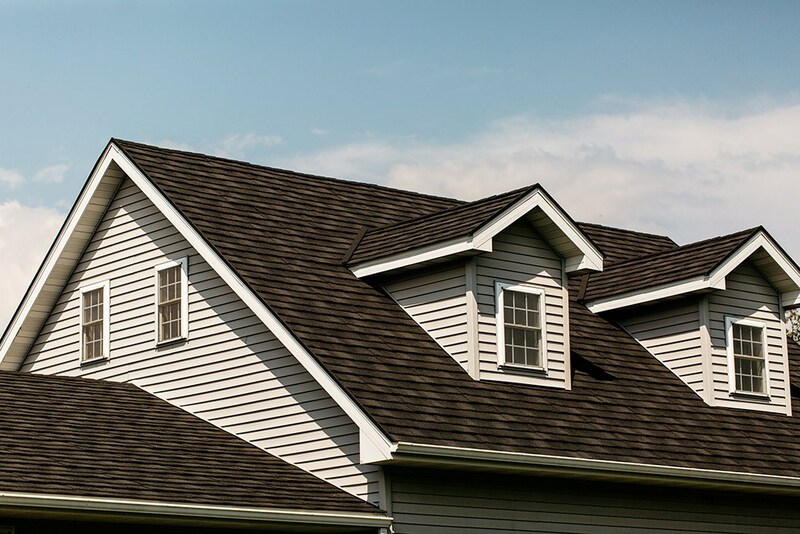 Are you looking for a home roof that can handle the extremes of the Burlington climate, while also transforming the exterior of your home with remarkable curb appeal? For the best in quality, strength, and custom style, steel roofing from Get-A-Pro is the ideal choice. Since 1999, we’ve been a steel roofing contractor that has helped countless homeowners throughout the region get the stylish, high-performance roofs of their dreams, and we back all of our products with direct warranty coverage for the ultimate peace of mind. Strong: Designed to last for decades without warping, rotting, or splitting, our steel roofing comes from top-rated manufacturers to deliver superior home protection. 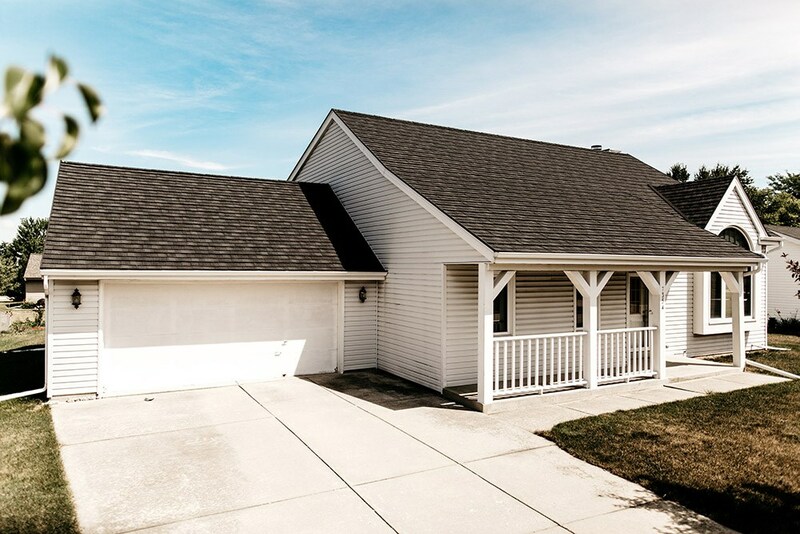 Customized: With the many different colors, styles, and designs available, your new steel roof will perfectly complement your home while adding impressive curb appeal. 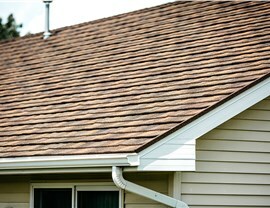 Efficient: Want to lower your annual energy costs with a new roof? There is no better choice than our steel roofing systems to increase the thermal efficiency of your local property! Guaranteed: At Get-A-Pro, we stand behind the quality of our products and installation services by providing each of our customers with long-term, direct warranty coverage. 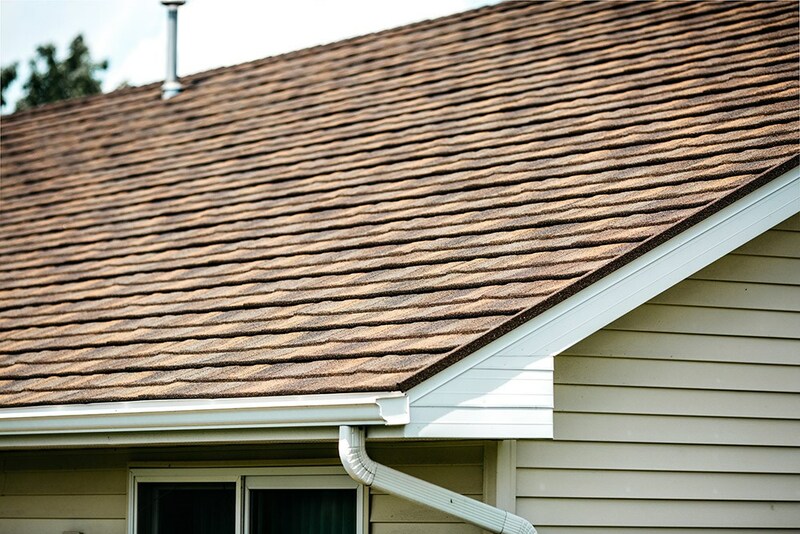 Contact Our Burlington Roofing Experts to Upgrade to a Steel Roof Today! 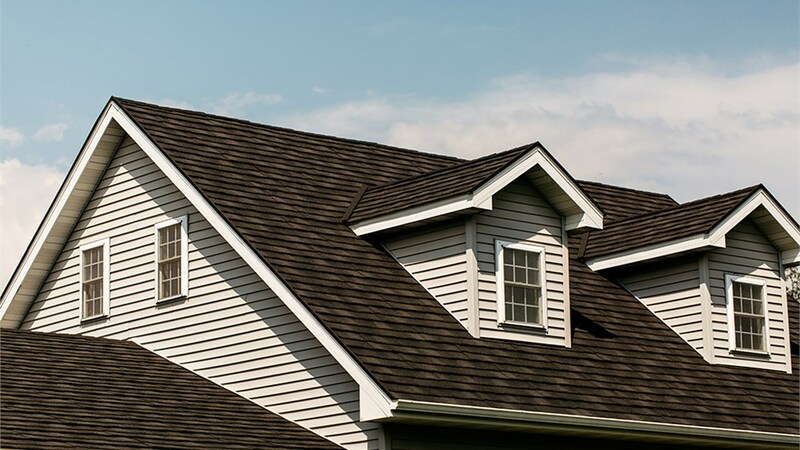 You want to know that you are getting the ideal Burlington replacement roof for the needs, style, and design of your home, and with Get-A-Pro, you can feel confident in the quality and value of your investment. To learn more about the products and services that we offer, give us a call today. You can also request a free steel roof replacement estimate and no-obligation consultation now by filling out our brief, online quote form.